The Darlington Raceway Stock Car Museum and NMPA Hall of Fame houses a large collection of stock cars, including those driven to victory by Richard Petty, Bill Elliott, Tony Stewart and others. The National Motorsports Press Association (NMPA) Hall of Fame also features inductees since the 1970’s. This beautiful outdoor area houses the Winston Walk of Fame, honoring NASCAR stock car drivers who have won at Darlington Raceway. Visitors can compare their hands with those of NASCAR greats like Neil Bonnett, Dale Earnhardt, Bill Elliott, Harry Gant and Richard Petty who have left their handprints in the cement of the Lane. 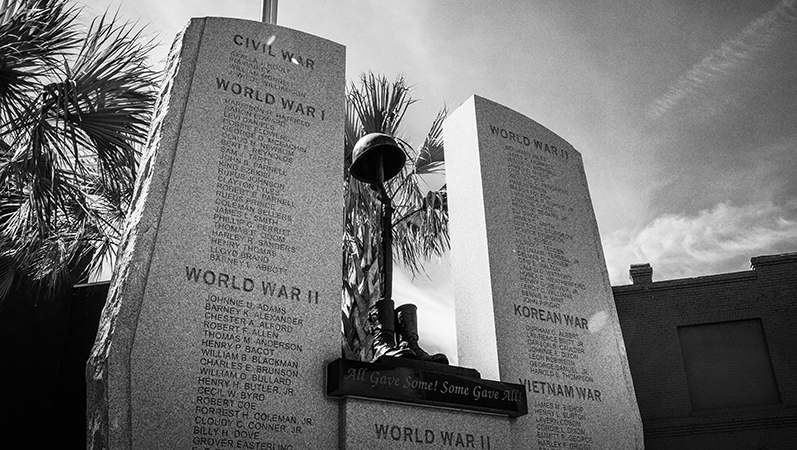 The Darlington Veterans Memorial is located at the corner of Main Street and Orange Street in the Town Square. The prominent location of the Memorial is a place of reflection as our community remembers those soldiers who faithfully served in the United States of America Military. The mission of Black Creek Arts Council is to promote and foster the Arts in Darlington County. 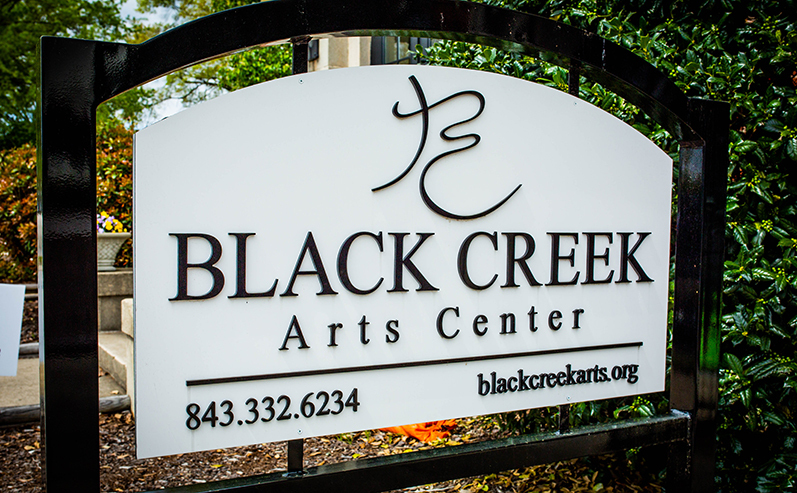 Black Creek Arts Council (BCAC) is dedicated to providing guidance and assistance in arts administration, funding, education, and program coordination to arts-based organizations and artists in Darlington County. BCAC offices are housed in Black Creek Arts Center, located at 116 West College Avenue in Hartsville. The Council offers a variety of arts classes and produces numerous arts-based events and festivals. Great day trip destination with several restaurants and cultural sites within walking distance.